If you’re wondering who I am, well, I’m wondering too. I’m wondering how to put me in a few words and the reasons why I should be chosen to be one of the 8 lucky bloggers who will join the SEAIR & Microtel Boracay Bloggers' Tour! Simply because I love to travel. I'm a girl who cannot sit or stand still. I admit that I'm no travel geek and I haven't been to Paris or the US of A. I've only been to 6 Asian countries but I seriously want to be morphed into a travel machine and travel around the world. But then again, traveling doesn’t always mean leaving the country. It doesn’t mean you have to leave your home. Home is where the heart is. I was in Boracay last year and I think I left my heart there. Now, I want it back. 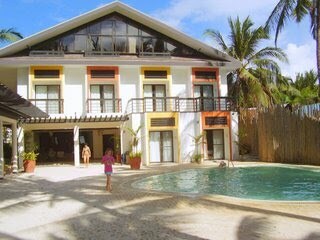 Secondly, I love Boracay. 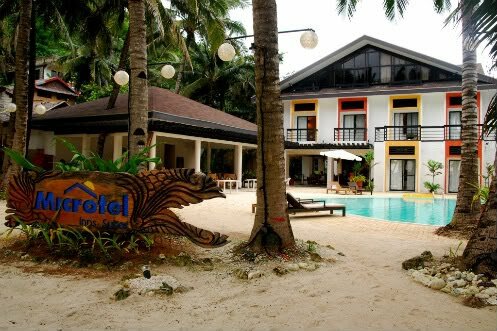 Between the white sandy beaches, the friendly smiles, the fresh seafood and the cool island breeze, Boracay remains one of my favorite spots and I know there's a hundred and one reason to love Microtel just by looking at its pictures. I really wanna see more and dig deeper and make an honest review about this place. So I can honestly say to my friends and all those who read my blog if it's really worth it. I remember a friend from US who asked me once, "What would u tell me to check out while I'm in Boracay?" 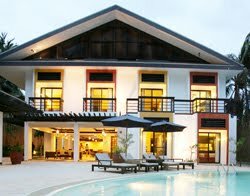 I said, you just find a nice hotel that's within your budget and then don't worry and be happy. Like, seriously. There's really not much to worry about! Just relax and enjoy the beach. LOL She laughed at me but then she said it made sense. That's the great thing about Boracay. It's so relaxed... it's about having fun and you don't need to worry about a thing. Also, I like to travel with other bloggers who just love wandering and traveling as much as I do and that is truly a more intense travel experience for me. I do believe that the simple process of sharing a personal travel moment and sharing it with strangers all over the online world can make you more appreciative and grateful for the opportunity you had to take the trip in the first place. One more silly reason is... I have wanderlust. When I am in a different place, I feel most like myself and when I am home, I am saving up, carefully plotting, and planning my next vacation. 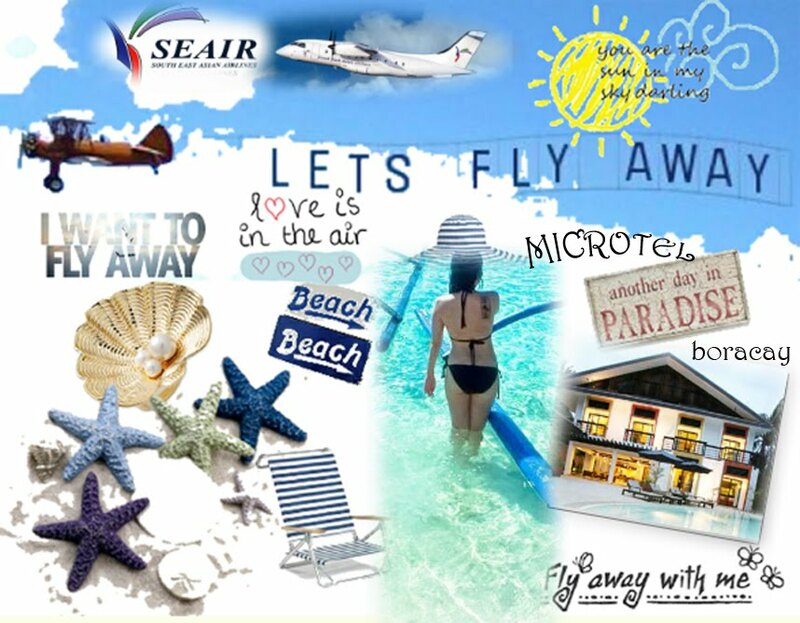 I wanna experience what it's like to fly with Seair and how it feels to stay at Microtel and be able to blog about this amazing experience. So this is it! I had to partake! Apart from traveling, I love to blog. Blogging is an amazing way to share the experience I had on a vacation and be able to write some great stories to tell, rants and raves included. The good, the bad and the unexpected. That said, I can also help in my own little way to those who are searching the internet for trip ideas and travel information. I couldn’t be any happier that I'd be able to share this amazing journey with others! I’m constantly inspired to learn when I travel or wherever I go and share what I’ve learned with my readers(if ever there is one?). It doesn't really matter how far or how may places you've been but I salute those who have made the decision to embark on a new journey and who have traveled successfully. Not only is it an inspiration, but it gives other people an assurance and motivation to live without boundaries in a world with no limit. Btw, here's the latest post I wrote about Boracay or another one here and here's just two of my fave pics with my daily loves. Dear Seair, I really hope I will be included in your stellar list. I'm not in it to win it but I'd love to join the tour for fun and to simply be a part of this amazing experience so I can prove that all these things that I love can travel for miles. Indeed, love can travel for miles and with Seair, love is in the air. 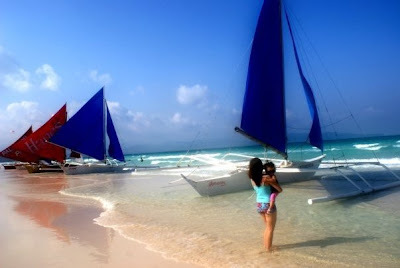 Moreso, I blog for food and traveling to Boracay is a food for my soul. That's who I am. Feed me, please?! :) I'm sure that if ever I'll be one of the chosen few, I will be embarking on an epic Boracay trip! I liked your article. It informative. I heard something about microtel. Is it facilities there? I'm apologize about my last post. I mean is it good facilities there? Everyone is buzzing about this SEAIR + Microtel contest. In my opinion, everyone should be the winner! Anyway, good luck and I hope you win this thing!